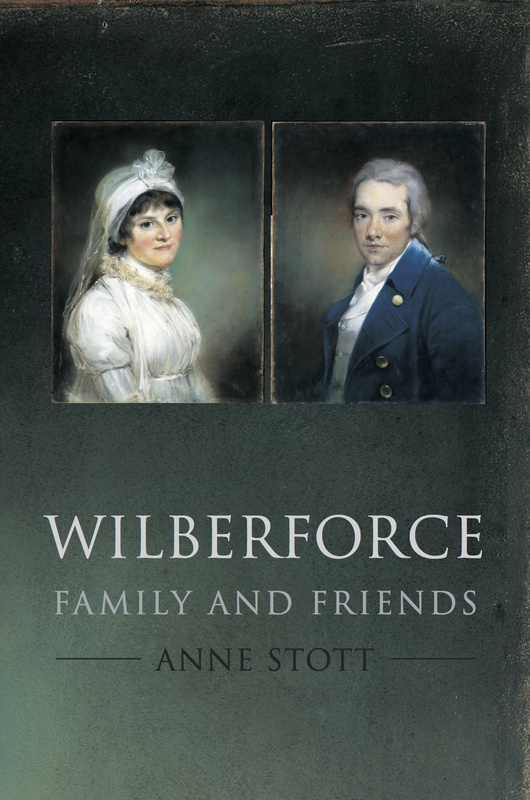 My book, Wilberforce: Family and Friends (Oxford University Press), was published on 15 March, 2012. The purpose of this blog is to provide updates, along with additional resources, corrections, and links to critical reviews. I will also be posting on other subjects relevant to the period. The book is now available at Amazon.com, AmazonUK and at Oxford University Press. I can be contacted on Twitter at @annemstott.